Hi friends! 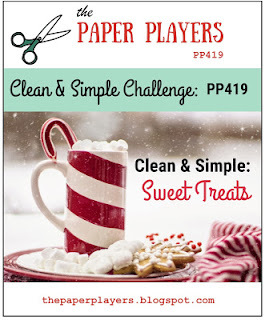 It's Sunday and that means time for a new challenge at The Paper Players! This week the sweet and talented LeAnne is our hostess with a clean-and-simple challenge: Sweet Treats. As many of my teammates were, I was inspired by the candy cane stripes. Though I don't have any candy cane stamps, I remembered that I'd purchased this digi set from Power Poppy last year and never used it yet, so this was the perfect opportunity. 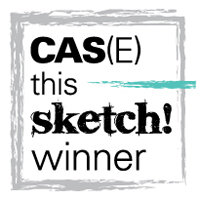 If any of you would like to hop in to the world of digi stamping, this would be a great stamp to try because this image is only $1. 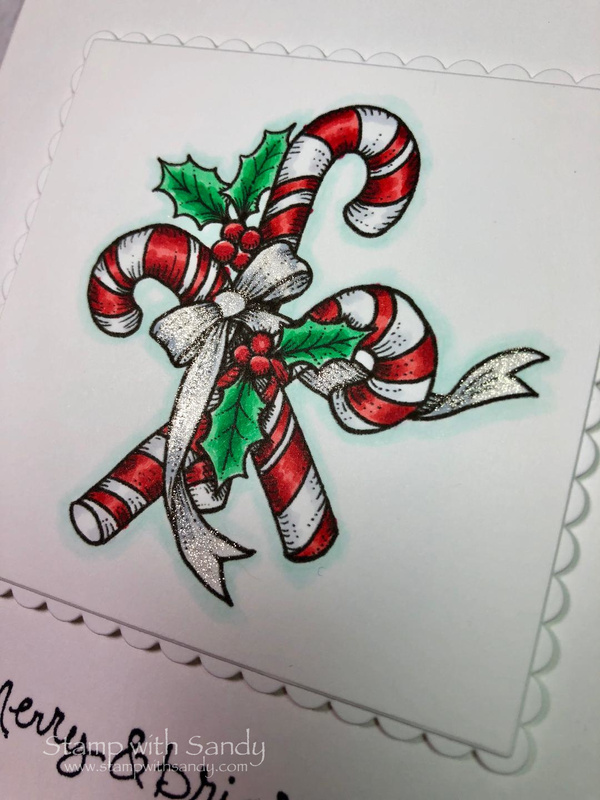 I colored it with my Copic markers, and then went over the ribbon with several coats of Wink of Stella for a silvery shine. 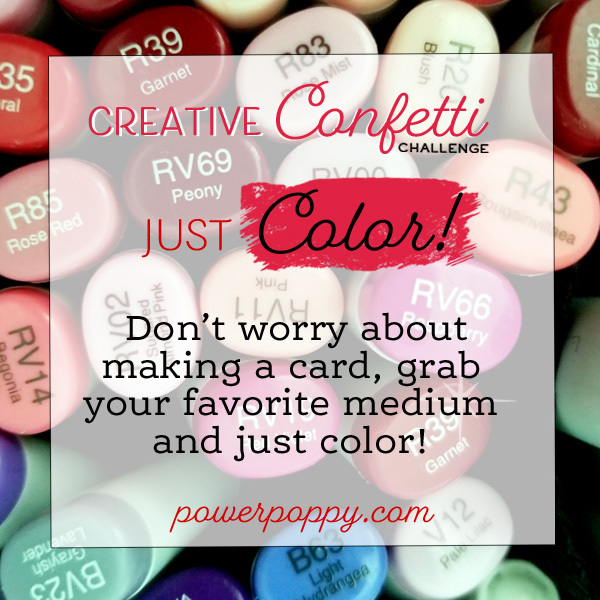 I'm also playing along with the Creative Confetti Challenge at Power Poppy again this week, which is Just Color. Beautiful, Sandy! Your coloring is fabulous. 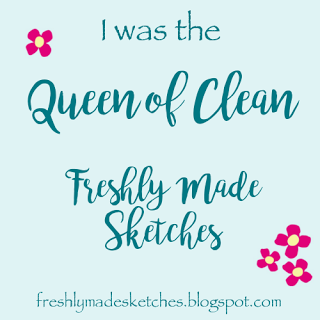 Clean and simple perfection! I sure hope I have time to play along this week! Your card has sure inspired me! Great coloring too!! Enjoy your Sunday! Beautifully colored...and a yummy sweet treat perfect for the challenge! A very sweet treat! You'll tempt me to the digital world yet, Sandy! I like the shimmery ribbon - great finishing touch. These candy canes look good enough to eat! LOVE the sparkle, shimmer and shading! Yum! Perfect for my challenge! 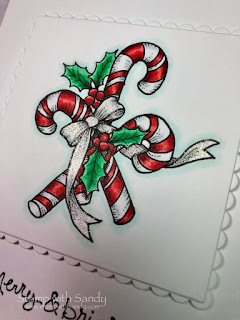 What a fabulous CAS card Sandy - your colouring really brings these candy canes to life! 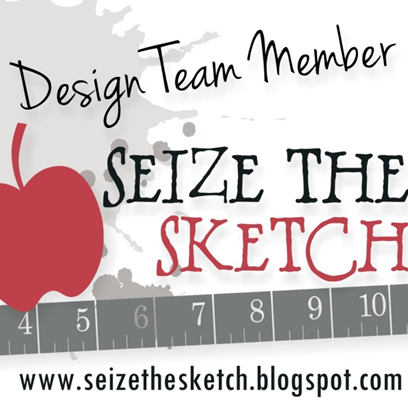 I never think to look for a digi stamp if I'm stuck for an image - great tip! Sandy, sorry I am so late commenting on this gorgeous card. 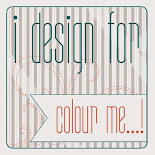 Seriously fabulous coloring, my friend. 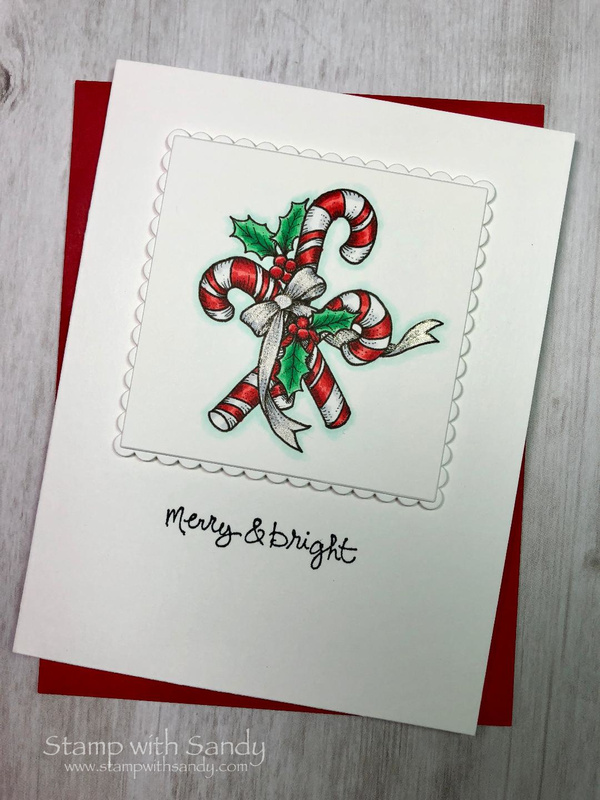 I agree with Joanne, your shading and highlights really do bring the candy canes to life. Great idea to use a digi, too.